Today there is an ever-increasing trend toward the electrification of vehicles in the transportation industry. In order for electric vehicles (EVs) to gain more acceptance in the market, there has been an ongoing effort to increase the range and performance of EVs to be similar to current internal combustion engine vehicles. This puts a lot of pressure on EV engineers to increase the performance and energy density of critical electrical components. 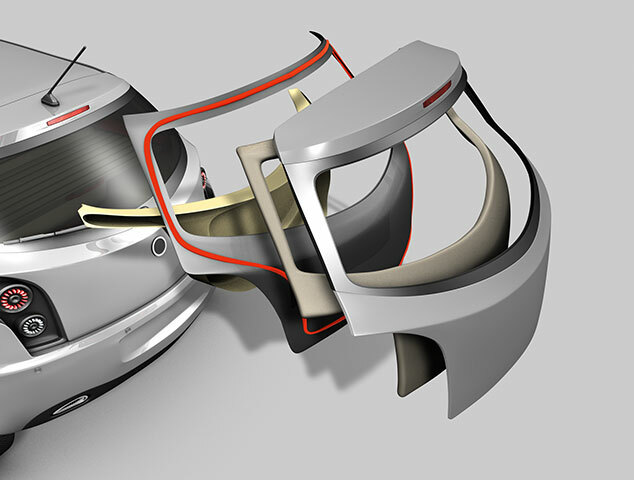 Our range of thermal management materials helps EV engineers do just that. 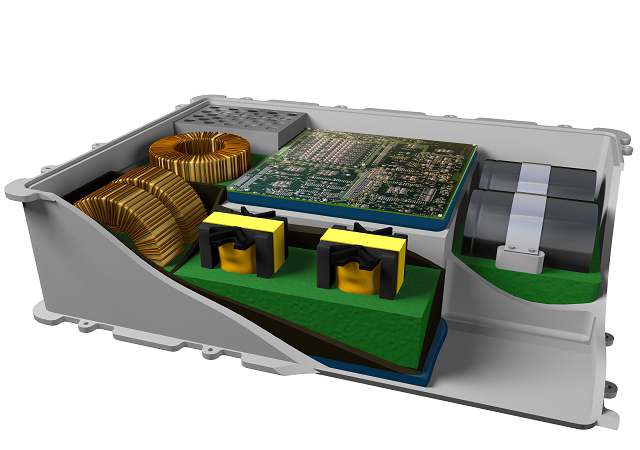 OEMs are not only looking for effective thermal management designs as they compete for longer range EVs, they also need solutions that enable smarter and more autonomous vehicles. LORD is a unique partner for EV OEMs because we provide solutions for these challenges as well. 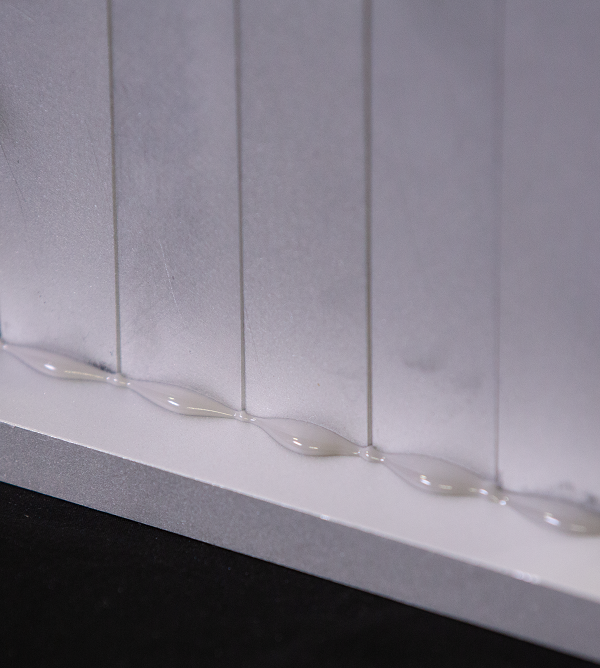 We offer structural assembly adhesives that enable the light-weighting of components, rugged and wireless sensors for vehicle intelligence and control, and feedback devices that give steer-by-wire vehicles a realistic steering feel. 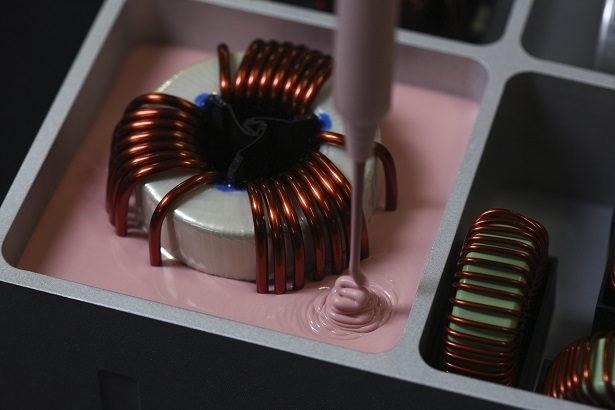 Our CoolTherm® low viscosity, highly thermally conductive pottants provide a robust thermal interface, as well as protect delicate electrical components. The ability to manage heat during charge and discharge cycles is crucial for optimizing performance. CoolTherm® encapsulants, adhesives and gap fillers are fully customizable and compatible with cylindrical, pouch and prismatic battery cells. 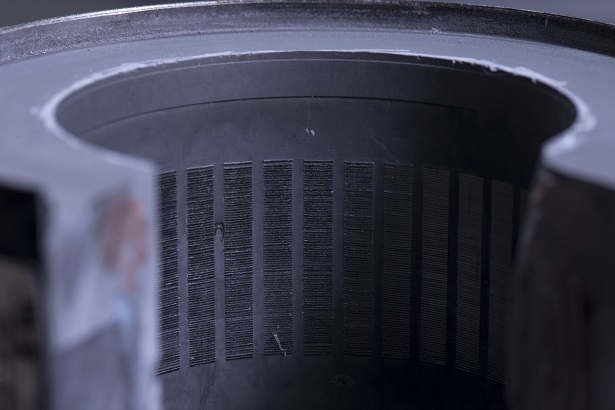 Our CoolTherm® solutions have been shown to decrease temperature by up to 50°C and increase horsepower output by up to 30%. 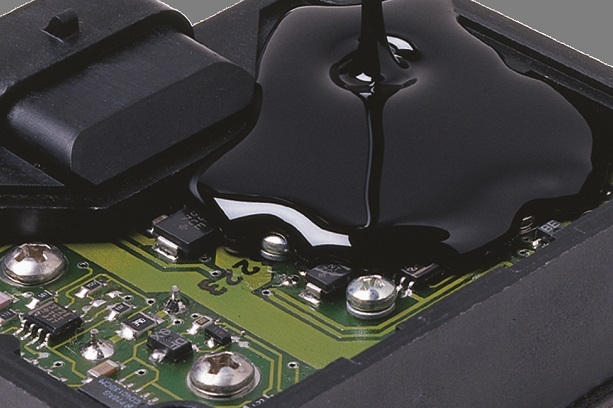 Our CoolTherm® 6007 thermally conductive adhesive & potting compound is UL 94V-0 certified and can be applied as a low viscosity potting and casting product for applications where thermal conductivity and non-burning properties are required. 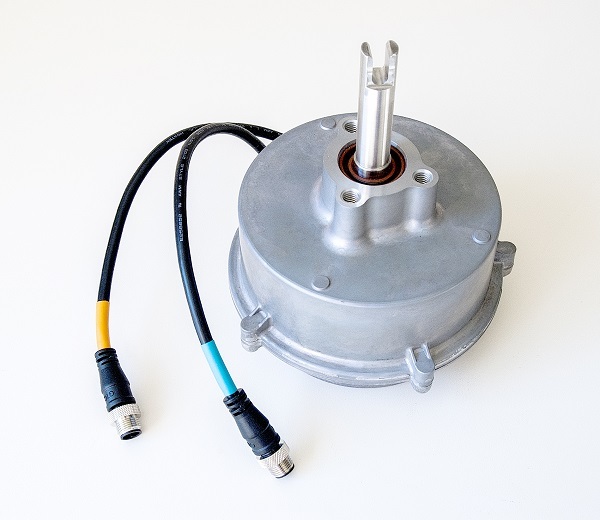 Our CoolTherm® encapsulants and gap fillers improve proper heat flow in inductors and transformers, optimizing performance during charging and increasing product longevity. LORD JMC magnet coatings are specially developed to meet the needs of Neodymium (NdFeB) magnet surface treatment applications. 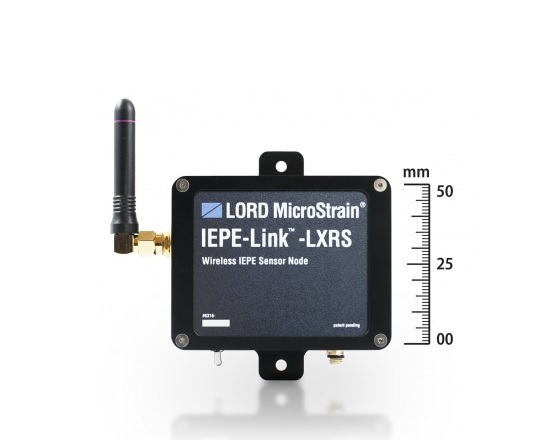 Our inertial sensors provide attitude feedback for control, navigation, and autonomous vehicle operation. We also provide pressure, displacement, load, torque and temperature sensors. As the electrification trend continues, steer-by-Wire systems will become increasingly prevalent in the market. Our Tactile Feedback Devices (TFDs) deliver high-fidelity steering feel and maximum control to the operator, all in a compact design. Achieve high dimensional stability of closure panels through low temperature cure; obtain increased corrosion protection through excellent adhesion properties.